Please contact the Webmaister if you can put a name to a face or have a tale to tell. Dear Webmaster, I would be very pleased if you could add the attached photo to your collection. 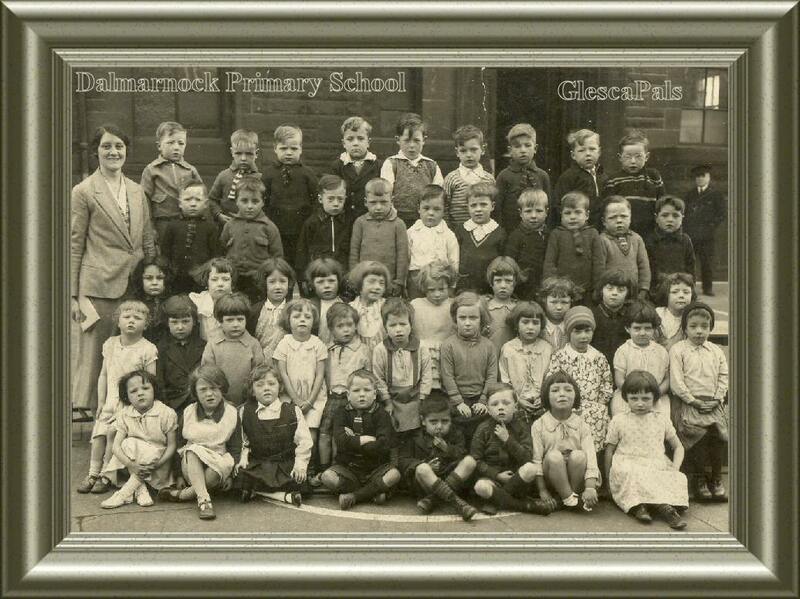 It is the School photo of my mother Flora (McDonald) Lapping. Sadly Flora died this year on 28.02.2009 after a long battle with illness. I don't have a date for this photo, but she was born 21.01.1928 and looks about five or six, so maybe its about 1933- 1934. Mum remembered many of her school chums and teachers fondly but never wrote down their names.